Please check back for next scheduled date. Admission is Free, but space is limited. Please call to reserve your spot. 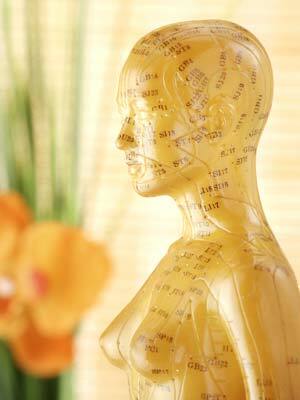 I offer free talks on Acupuncture, Aromatherapy and Self-Help Acupressure to non-profits and service organizations. Please contact me to schedule a talk for your group.